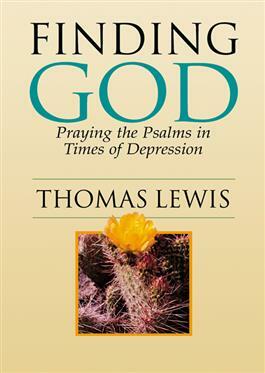 In this small yet immensely helpful guide, pastor Thomas Lewis offers spiritual resources for the many persons today suffering from depression. By turning his readers toward praying the Psalms, as he did in his own battle with depression, Lewis assists those seeking hope and a healing touch to find, in his words, "a cup of cold water in parched land." He speaks frankly about his own battle with deep depression; discusses the types of depression, the symptoms, and where to get help; and then lays out several Psalms of lament that can support people in times of depression and form a foundation for all other approaches to treating the illness. This book will prove to be an invaluable resource for those engaged in pastoral care and counseling, for those who have loved ones suffering from depression, and persons suffering from depression themselves.